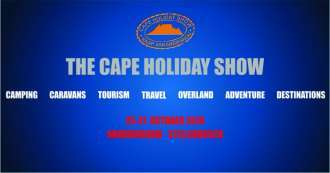 THE CAPE HOLIDAY SHOW, This is a show no camper wants to miss!!! Tickets available online. Book your ticket and stand a chance to win a family holiday valued at R10 000. 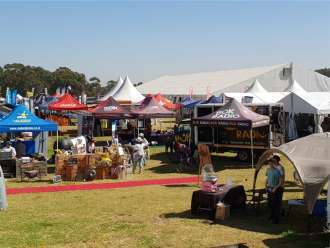 With less than eight weeks to go visitors are gearing up for a day at The Cape Holiday Show. Tickets now available. 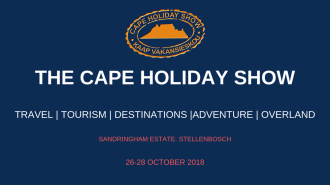 Come and visit our awesome stand at the 2018 Beeld Holiday Show! 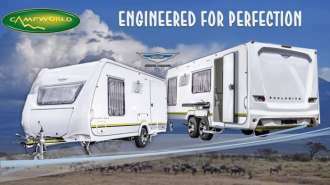 The Beeld Holiday Show is being held at Gallagher in Midrand and ends on the 25th of February 2018. The 2018 Beeld Holiday Show has started! This year's Beeld Holiday Show has started off with a BANG! Here are some photos of what you can expect to see. 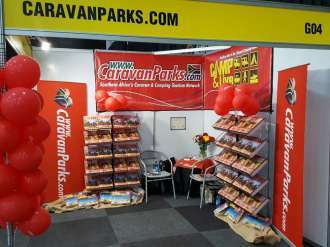 CaravanParks.com at the 2017 Beeld Holiday Show! For people with a passion for caravans, attending a world class show is the ultimate excursion. The Jurgens team got to experience this firsthand this year, with factory management and various dealers members travelling to Düsseldorf for the annual Caravan Salon show. This was the 50th anniversary of the show, and saw more foot traffic than ever before – a real spectacle for the South African contingent.